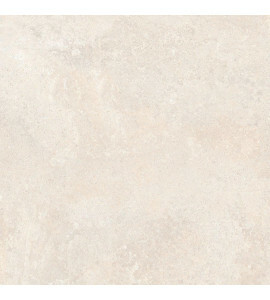 Porcellanto Tuff Guard tiles is a remarkable range of tiles by AGL. 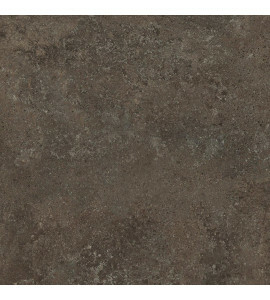 This range of floor tiles provides a subtle and rugged look to your home. 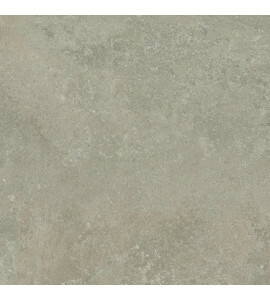 These tiles are available in matt finish. These are available in 600x600 mm size. 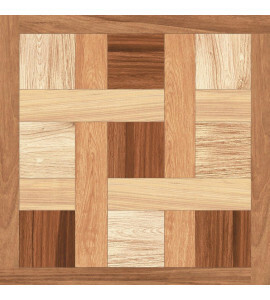 Our tiles are made with superior quality materials and have the most beautiful designs. AGL Tiles ensures that all products pass through a quality check which is essential to satisfy customer‘s expectations. The floor tiles collection by AGL Tiles is designed to offer an enhanced ambience to your space. Explore our fabulous collection of bathroom and kitchen tiles now!